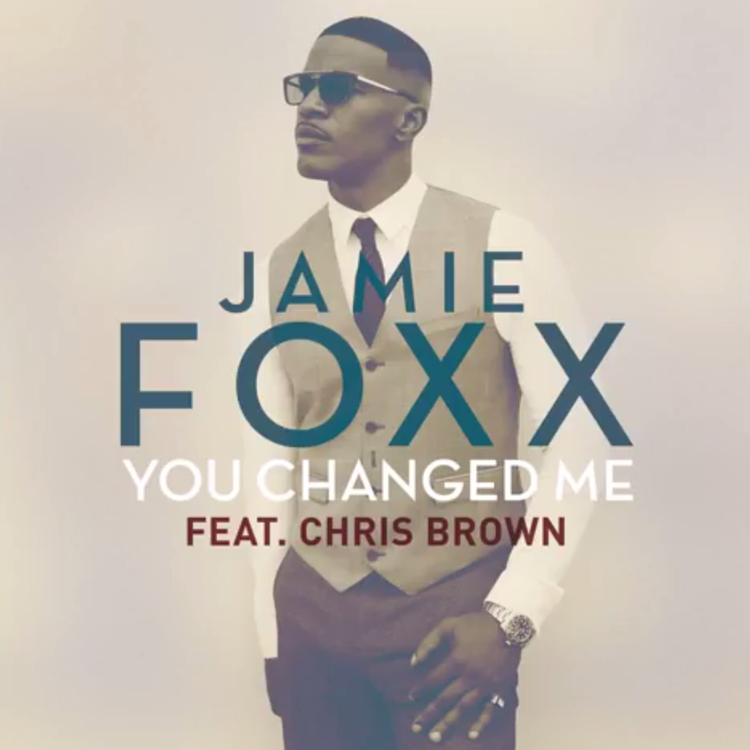 We've been receiving a few leaks from Jamie Foxx this week, but today we get an official drop from Jamie's VEVO. The Kid Ink-featured "Baby's In Love" dropped over the weekend and received a pretty low user rating on the site, so we'll have to see how the Chris Brown-featured "You Changed Me" stacks up. Once again the theme is love, as all Jamie's leaks thus far have been about women. The actor-ternt-sanger is prepping a new album, which we don't know much about yet. It'll follow up 2010's Best Night of My Life. You can purchase "You Changed Me" on iTunes though.